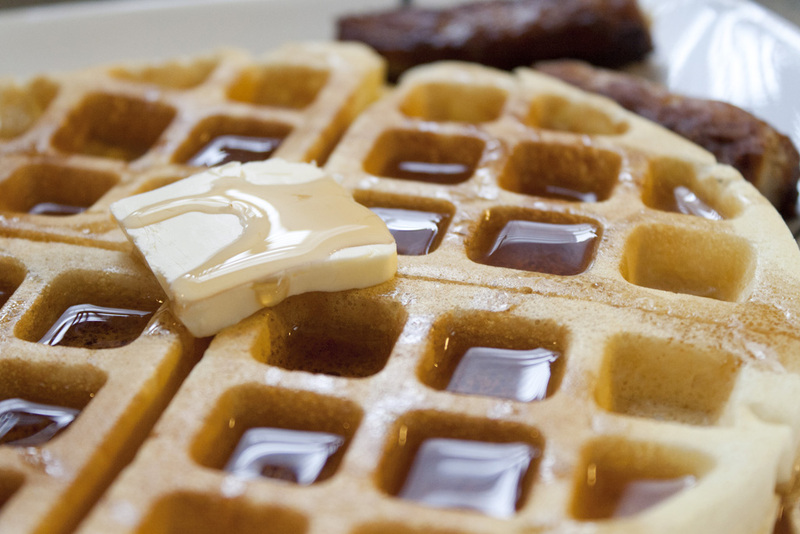 We do love our breakfast foods around here. As breakfast is one of the most important meals of the day for getting the brain and body ready to work, we always make sure to eat something before heading out the door. Unfortunately, it's also at a time of day where our bodies are not fully awake and fighting the concept of eating. Upon going out to brunch with a friend, we discovered a delightful new take on Eggs Benedict. 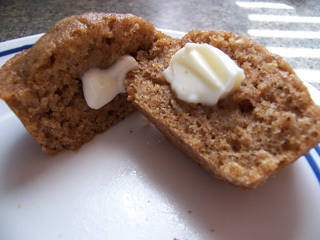 Instead of using butter on the English muffins, they used Artichoke Dip. Instead of ham, they used a sausage pattie. 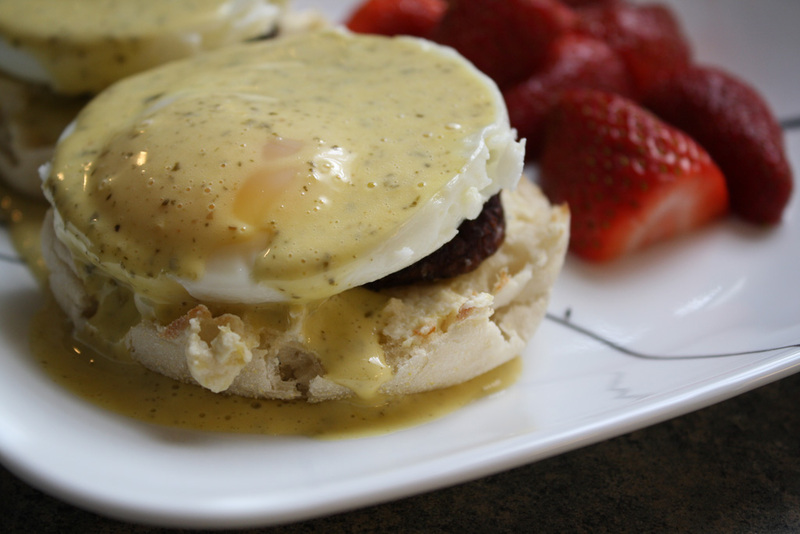 To the traditional hollandaise sauce, they added pesto. In combination, this was simply the best Eggs Benedict I had ever had. 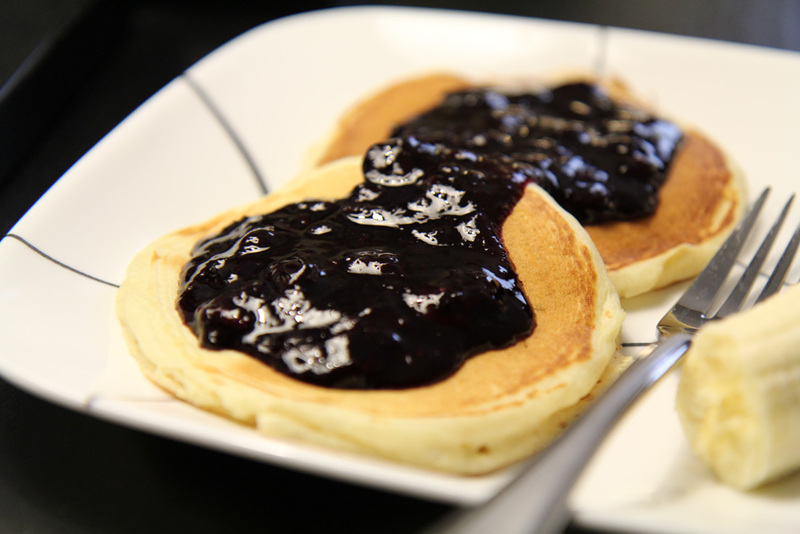 Thus, I had to figure out how to make it at home. Simply Fried Eggs for Breakfast! I used to babysit all the time in middle / high school. I had a blast, especially when the kids started getting interested in cooking! We would always start with something simple but involving an oven or stove because kids feel accomplished when they get to use the oven or stove for the first time. 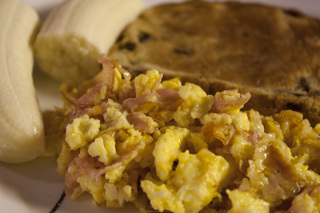 Thus, eggs are one of my favorite things to teach first-time cooks (of all ages) how to make. 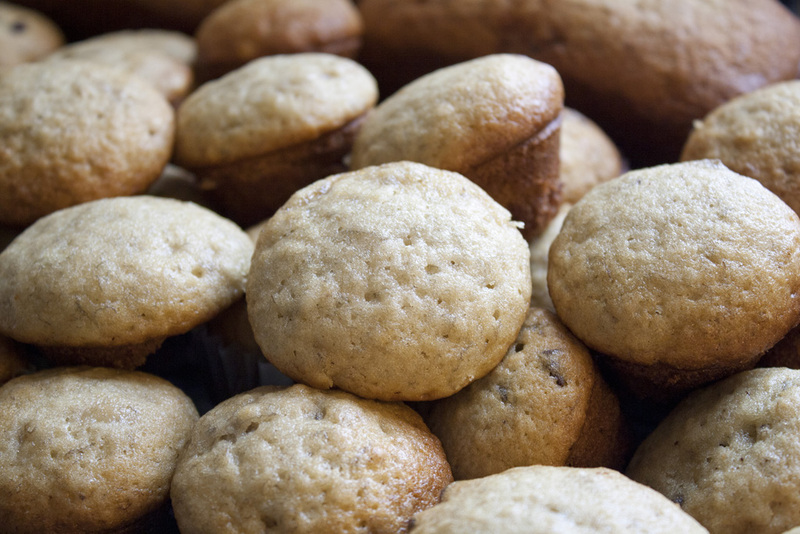 They are versatile in their uses and tasty all by themselves. 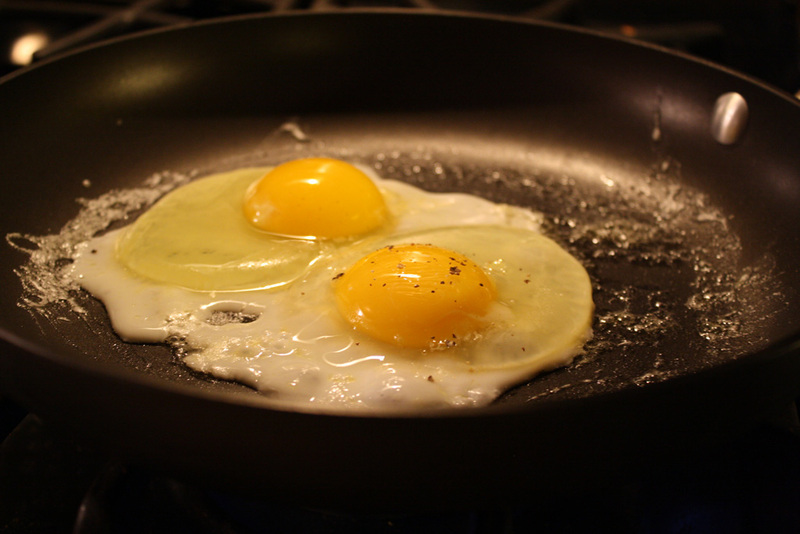 Read more about Simply Fried Eggs for Breakfast! Apple Cinnamon Pizza - Yum! Once upon a time, I was walking through the grocery store's frozen foods section and happened across this delightful concept called the Sunday Brunch Pizza (or breakfast pizza). 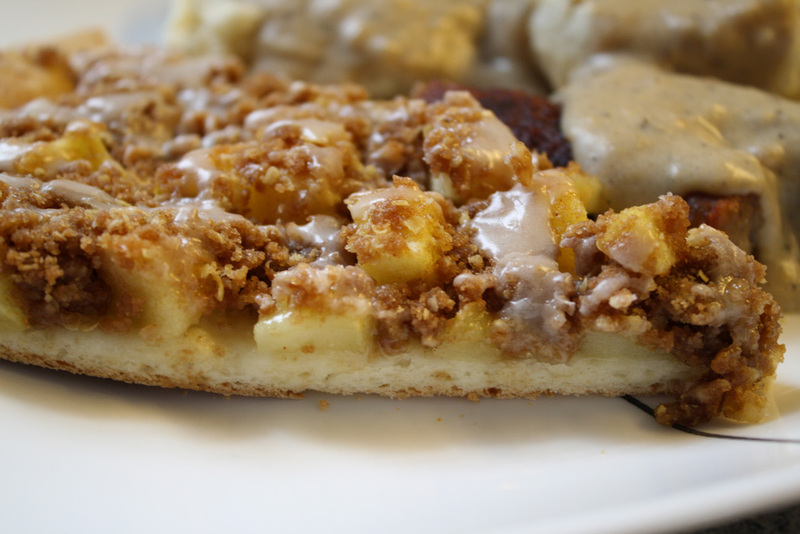 One of the breakfast pizzas looked particularly intriguing: apple streusel. Read more about Apple Cinnamon Pizza - Yum! I love smoothies! Fruit smoothies are probably one of the greatest healthy foods. It's as simple as blending your favorite fruits with some yogurt! Yum! And they're filling. How great is that? 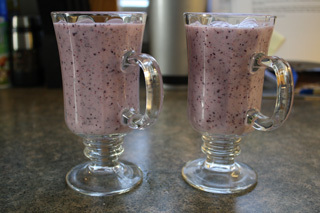 So now we are going to make a super simple, tasty smoothie that you can eat for breakfast, as a snack, or just because. 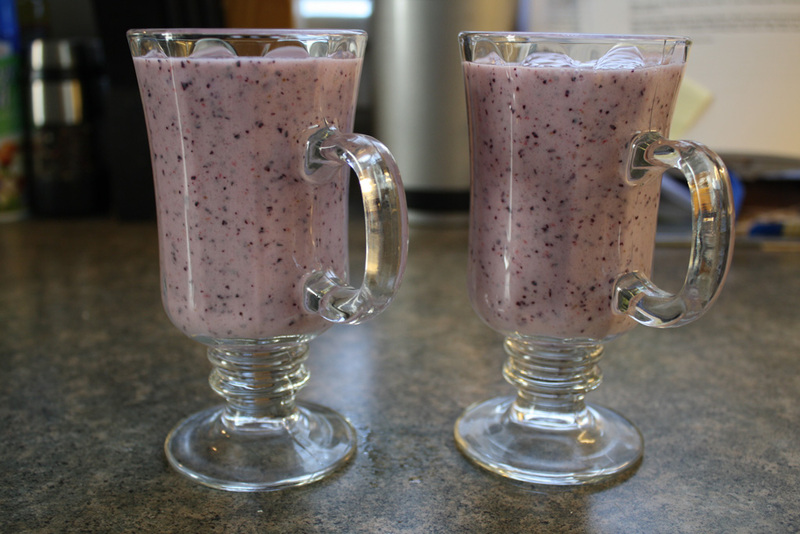 Read more about Strawberry Blueberry Smoothie! 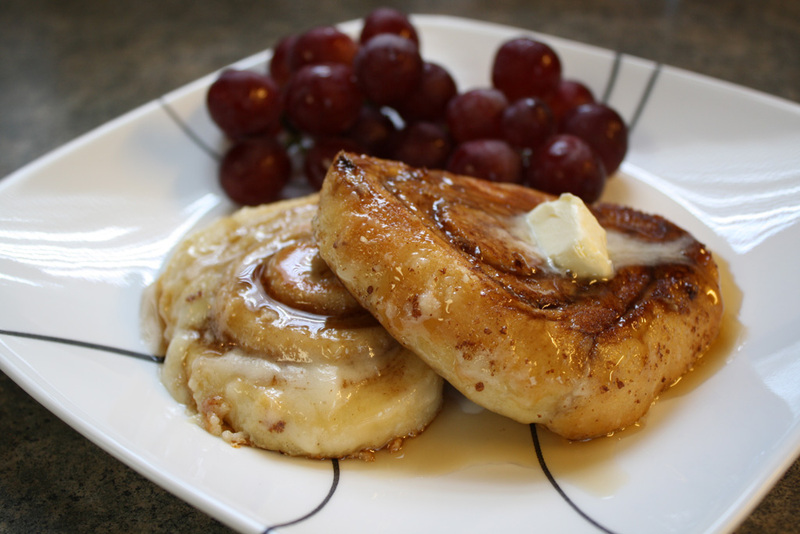 Read more about Cinnamon Roll French Toast!